The Association of Movement Theatre Educators (ATME) honored DAI’s Founding Artistic Director, Joan Schirle, with the 2018 Lifetime Achievement Award on August 3. ATME is the premier organization of and for theatre practitioners who specialize in physical training. The award recognizes Joan’s contributions to the field, having devoted her life’s work as an actor, deviser and teacher to research of the actor-as-mover. 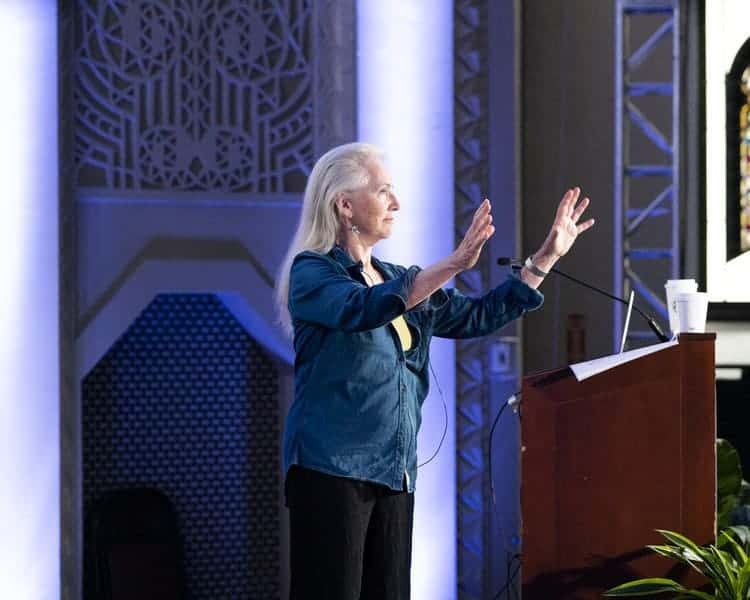 Joan gave a plenary speech at this summer’s 11th International Alexander Technique Congress at Loyola University in Chicago, where she spoke about how the Alexander work is foundational to the training at DAI School of Physical Theatre. At the Chicago event, she also taught Continuous Learning classes and moderated a panel on Alexander and Performance. This Fall, Joan will edit and direct a reading from the selected letters of American painter, Morris Graves: “Bird of the Inner Eye” Nov. 15 at DAI, Nov. 17th at Eureka’s Black Faun Gallery, and Nov. 25 at the Arcata Playhouse. 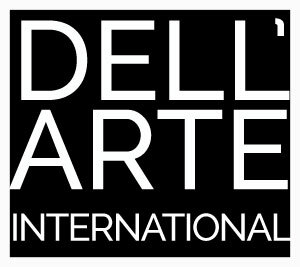 In July 2019, Joan will lead a 6-day intensive workshop for teachers working in the field of performance, sharing DAI’s approach to teaching physical acting developed over 40+ years. Watch our website for details!